Now there is something you don’t hear every day! I guess I won’t really be fully convinced until I see it happen, but the information couldn’t have come from a better source. 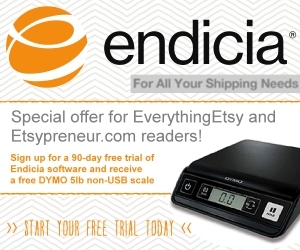 We were on a call the other day with Endicia talking about their new “pay when your customer uses it” return labels. As you might imagine, the the cost of postage came up in the conversation. That’s when we learned that the USPS is set to be lowering the commercial base rate Priority Mail shipping cost in a few weeks. This won’t help everyone, but if you print your postage (rather than buying it on-site at the post office) and use Priority Mail then you should save. The exact amount wasn’t totally clear and I don’t think it will be much for us but any reduction in cost is a good thing for online sellers! When we know the exact price drop, we’ll let you know. From what I understand, those who ship the heavier items with Priority Mail will save the most. The most forward thinking online retailers are taking free shipping a step further and offering free return shipping as well, making the purchase a true “no risk” proposition for the buyer. 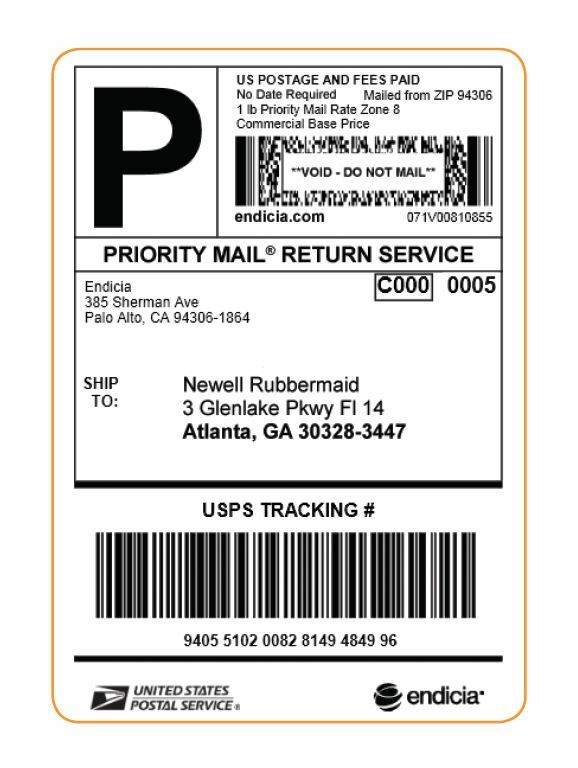 Endicia offers you the ability to print return postage labels at the same time as printing the outbound shipping label. The best part is that you don’t pay a penny for it until the customer actually uses it to return an order to you. If they never use it, you never pay. 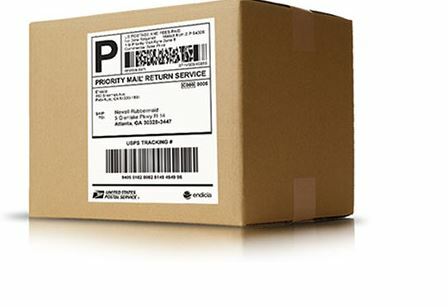 While nobody likes returns, we all like to gain customers and in some niches such as clothing, the offer of postage paid returns in the event an item doesn’t fit will certainly overcome one of the largest obstacles between sellers and buyers. I don’t offer free shipping regularly, as my profit margins aren’t very high, but if I sold in larger volumes, I’d consider it. I have found that when I do a sale of some sort, free shipping doesn’t draw customers in as much as a % off the item. P.S. 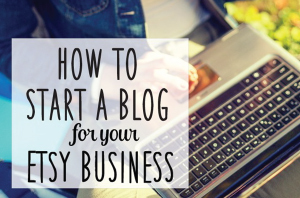 Your site design looks so simple, clean and fresh! Love it! Thanks for your compliments of the site design! We’ve had it over a year now so might be due for a change but we love it too! Glad to hear it’s still looking good to visitors. I noticed in one of your Etsy shops that you have some beautiful ooak artwork. I wonder if items like that are more of a “fall in love” kind of purchase and shipping doesn’t matter because the buyer thinks it’s perfect for a place on the wall. Great article, Tim. I would love to see Etsy offer the ability to print return labels like Endicia. I’m experimenting with different shipping models to see how it impacts overall sales. Since shipping is only one variable, I may not be able to directly correlate shipping prices to sales volume but I may able to see patterns over several months. Too bad Etsy doesn’t have an A/B testing option! 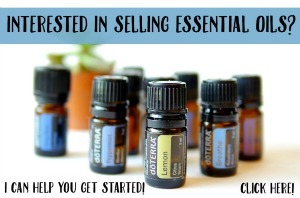 For example, I offered $1 domestic shipping in June, and free shipping for the month of July. In August, I’m not offering a shipping promotion at all. Part of my 100% risk-free guarantee includes free return shipping. If the customer isn’t happy with my product, I’ll buy it back (including the original shipping fees), and pay for the return shipping. This way, the customer isn’t out any money. Hi Mike — Thanks for your comment and sorry for my slow response… busy weekend with two different sets of out-of-town guests! I think you’re doing the right thing by trying things out. A/B testing is helpful, no doubt, and I should probably do more of it with our sites, but it takes a whole lot more time and effort than what you’re doing. I think the way you’re doing it will give you the information you need in the long run and the overall consensus seems to be that free shipping pays. I think we’ll be trying it this month on our Etsy sales. We’ll see how it goes.